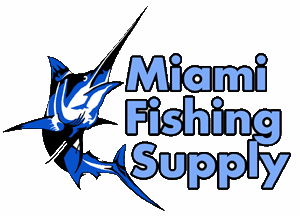 Kristal GR/PR Spool Holder Miami Fishing Supply, complete selection of offshore fishing tackle, marine electronics and boat supplies. The GR/PR can be used with the following Kristal spools: R200, R250 and RNA. 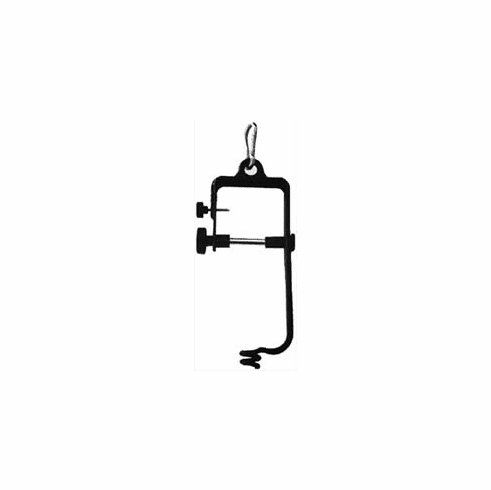 It features a clip for the buoy and a pigtail guide for the line.